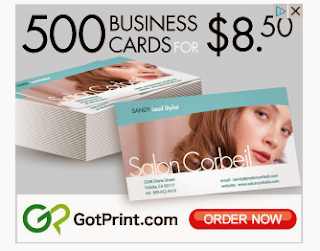 Got Print is having phenomenal deals on their business cards. 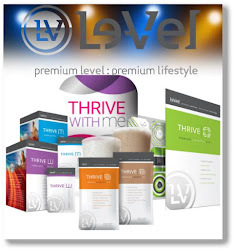 I have personally used them for years, and know that this is a steal of a price!! You can upload your own card or they have an easy template editor where you can make one on their site. You will not be disappointed with their fast turn around and excellent work. Check them out! !